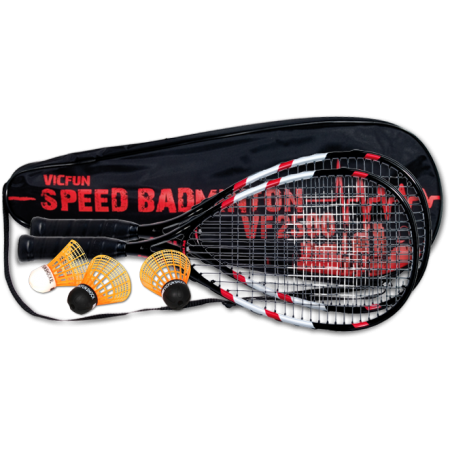 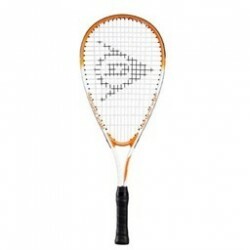 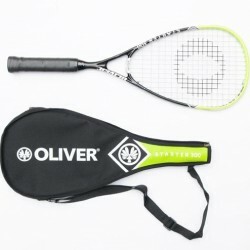 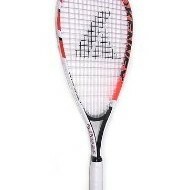 High-quality composite carbon speed-badminton racket. 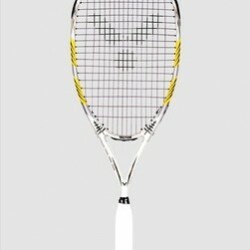 Extended headshape for enhanced sweetspot. 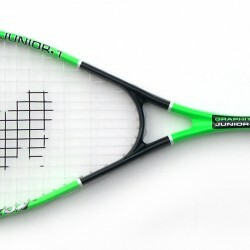 Extended stringing for more speed and power.